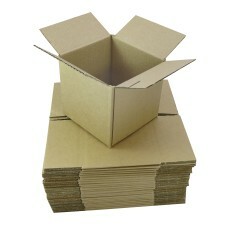 500 x Single Wall Cardboard Postal Boxes 12"x9"x12"
All stated dimensions are length x width x height. 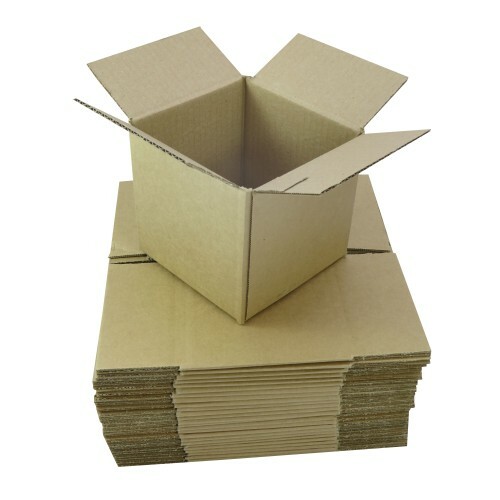 500 x Single Wall Packing Cardboard Boxes 12x9x12". 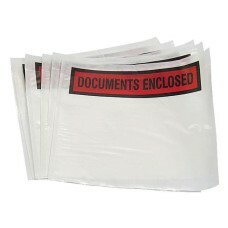 Perfect for small items, A4 documents, leaflets and alike. Most commonly used in the printer industry as well as by on-line sellers for sending small products (eg nutritional products etc). These have an A4 size base (12x9") and are 12" high. A box of 1000 A7 size printed document enclosed wallets 95mm x 125mm. Perfect for sending your docum.. 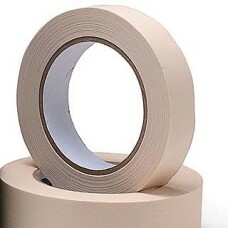 Does not leave any marks on surfaces once removed. 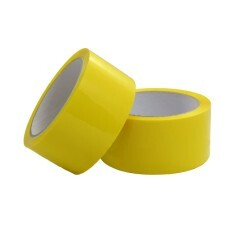 288 rolls (i.e. 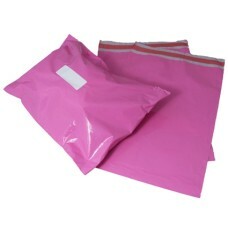 4 boxes of 72 rolls) of strong lo..
1000 strong pink mailing postal bags, size 19"x29" (485mm x 740mm), with 40mm 'peel & seel' lips..